108 Yoga Practice Pointers – 38 – Our Yoga practice needs to evolve…. rather than just a go-out group class affair. 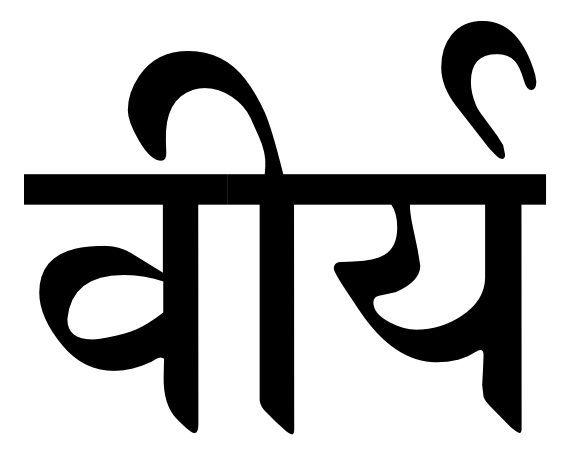 There is a place for God in Every Being…..
“The Sūtra does not require the Gem. But the Gem requires the Sūtra. irrespective of experience and ability. within Practice, with discussion and question time. the role of sound as a tool for health, well being and awareness. 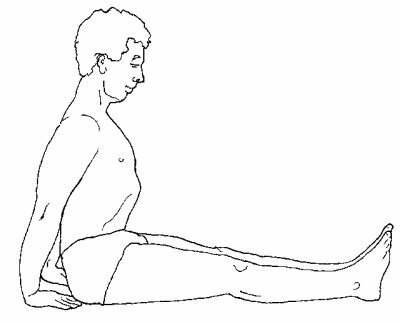 “Breathing techniques should support the Āsana whichever way it needs to be supported. 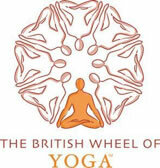 Sometimes you can de-emphasise the movement by the use of the breath. This can be in a positive or a negative role. In a negative role the breath is being abused and not supporting by overpowering the Āsana. In a positive role the breath can shift the emphasis or attention away from the body. I was taught by Desikachar that we need to at least have some sort of working relationship with an Āsana practice as a prerequisite to exploring how to integrate Prāṇāyāma into our practice Sādhana. 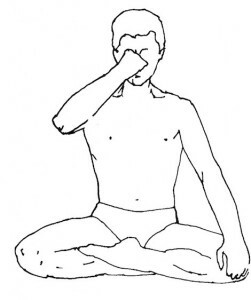 Also in the approach of Krishnamacharya and Desikachar to Yoga practice this idea is even more relevant as important information, that guides our initial and subsequent steps into Prāṇāyāma, is gleaned from certain factors only apparent from observation of how our respiratory system performs during Āsana practice. 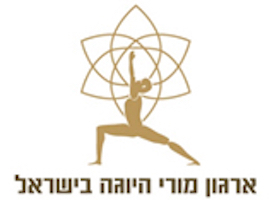 we will explore the roles, purpose and relationship of Rāja and Haṭha Yoga. The concepts of Energy, the influence of Mind and the emphasis on Practice have been the continuing focus for Yoga Teachings and Teachers since the time of Patañjali. What are these concepts, how can they be appreciated and utilised in times & cultures very different from their origins? 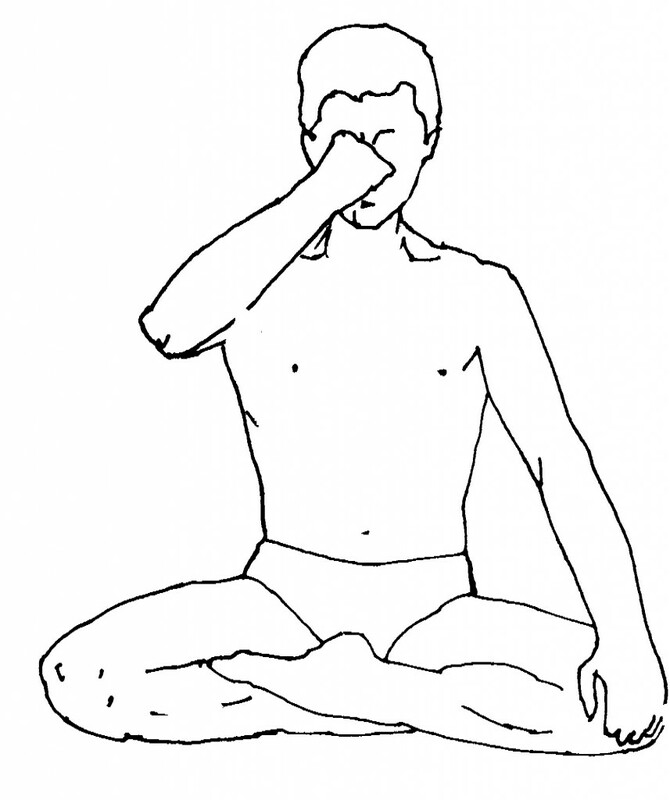 108 Yoga Practice Pointers – 37 – Contemplate the Source of the Breath. Contemplate the Source of the Breath. The continued effort of the Breath is that which gives life. 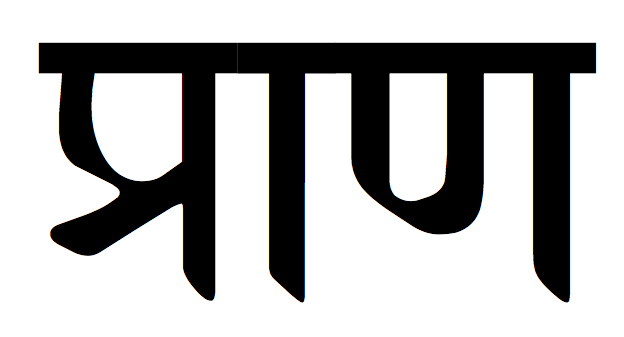 “The Yoga Sūtra of Patañjali deals with the mind. so that it serves the person in a very constructive way. 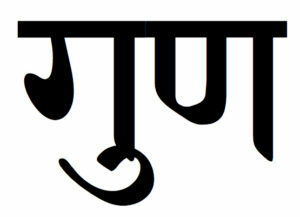 This is a suggestion for a Vinyāsa for approaching and leaving Jaṭhara Parivṛtti. but through two distinct stages of movement. The first part of the exhale is to lower the knees over the chest. The second part of the exhale is used to rotate the trunk into the twist. The exit is the exact counterpart with one inhale and two stages of movement. The first part of the inhale brings the knees over the chest. The second part of the inhale extends the legs upwards. 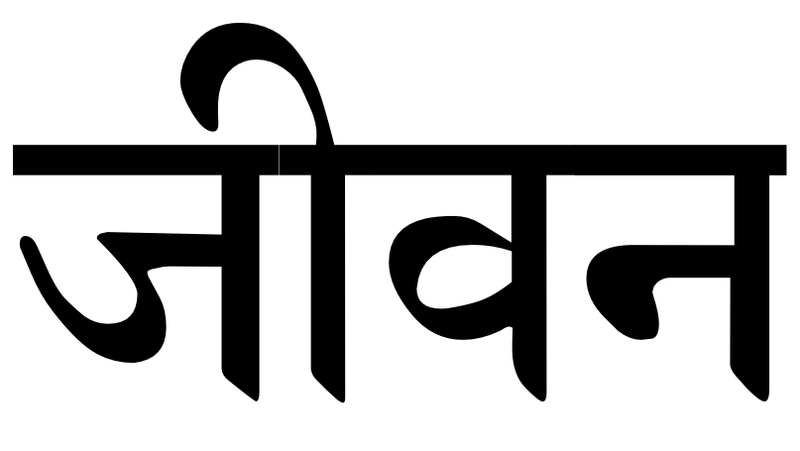 A suggestion for Bhāvana is to gradually increase the stay. and finally stay three breaths each side. As to breathing a suggested ratio of 1.0.1.0. during both movement and stay. the memory of our original goal. that were previously not within our capacity. When considering what to practice, it can be helpful to consider our starting point. For example are we looking for the role of an Āsana practice to help in recovering from a situation where we are as if personally overdrawn. Also what is the nature of our ‘overdraft’? Is its impact or origin physical, energetic, psychological or emotional, or even a combination of more than one. Here the concepts of too little, too much or wrong can also be helpful as a reference in that, as well as considering the nature of the ‘overdraft’ we need to consider the means we undertake to remedy this aspect of the situation. In other words our first priority is to reduce the negative aspect at least. 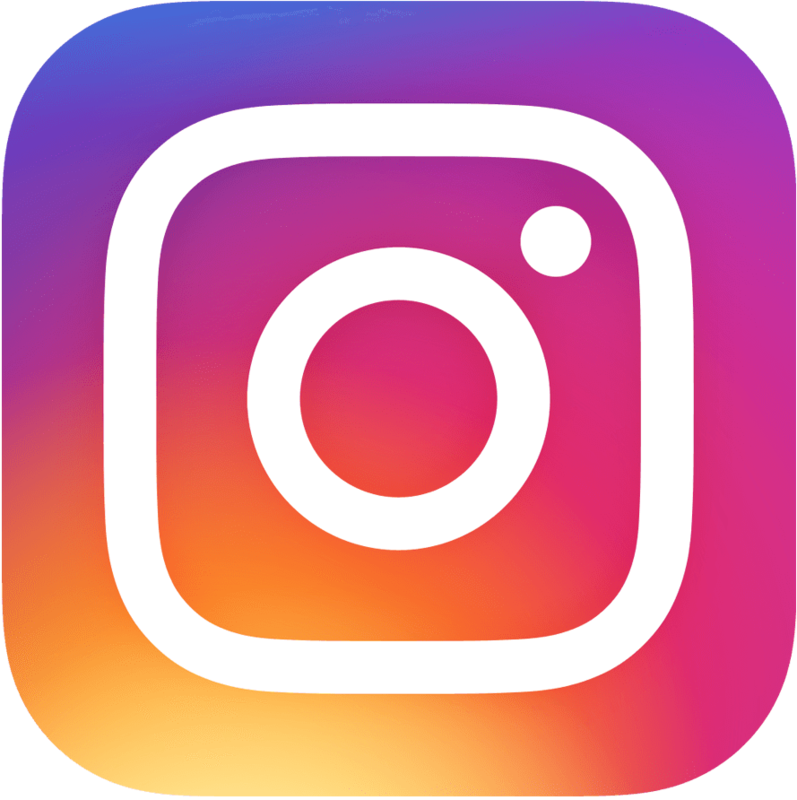 However sometimes we can try something that is as if a short term loan and at a high rate of interest in terms of time, effort, energy and committment. Thus whilst finding our situation temporarily improving a further depletion can possibly arise as we find ourselves unable to as if ‘keep up with the extra payments’ given the nature of the original depletion and its current impact on our potentials. So having a clear reference point in terms of identifying the nature of the starting point and the short term or longer term potentials of our choice of an appropriate remedy is as important as the personal determination to clear the deficit we have created within us. Here a personal teacher can be helpful. Where does Śraddhā sit in a human being? “Where does Śraddhā sit in a human being? Is it a part of the mind? No. It is beyond the mind. 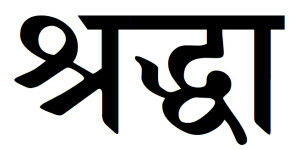 It is Śraddhā which instructs the mind. We will look at Yoga Practice through the Physiological and Energetic aims underpinning Āsana and Prāṇāyāma and Devotional aims underpinning Mantra. Plus how these tools are vital aids to the Spiritual Inquiry within the Yoga Sūtra. We will explore their potential as tools to recover, support or transform within short term or long term situations, given the students starting point, potentials and personal goals. This two day intensive reflects the teachings of TKV Desikachar and his teacher T Krishnamacharya as taught to Paul Harvey. It is offered with respect for the vital source from which these Yoga teachings originated and their place in our age and culture. 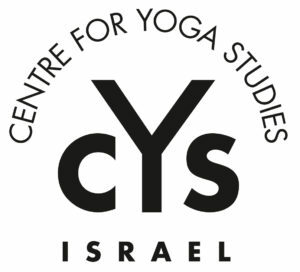 Our time together will explore the above three themes from an Application perspective and their relevance to Yoga teaching within a variety of situations for a variety of students. 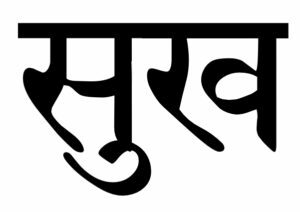 We will spend our mornings focused around the Study of the Yoga Sūtra as a Spiritual Inquiry and Teaching Intermediate Āsana within a range of situations. Our afternoons will again focus on Teaching Āsana Practice within 121 situations and Exploring Yoga as Cikitsā. 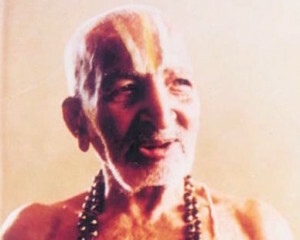 We will immerse ourselves in the teachings of T Krishnamacharya on the Application of Yoga within 121 situations, as well as his understanding of Haṭha, Rāja and Āyurveda from my 23 years of study with TKV Desikachar. The perception that something is desirable is Sukha….